Video Shot and Edited by Nathan Dang. 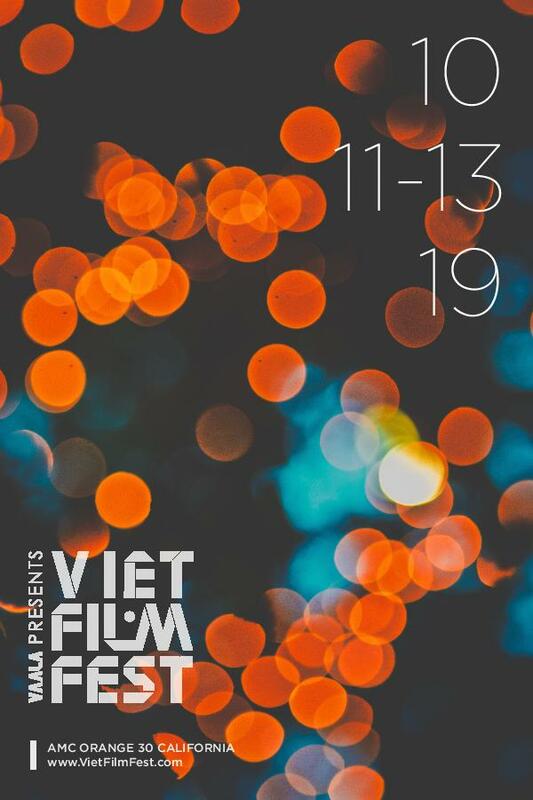 Viet Film Fest 2018 was filled with red carpets, stars, panels, packed seats, and amazing films from and about the Vietnamese communities around the world.Don’t miss out on all the fun at Viet Film Fest 2019, happening October 11-13! 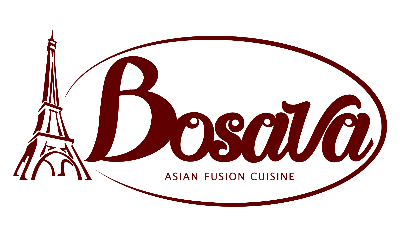 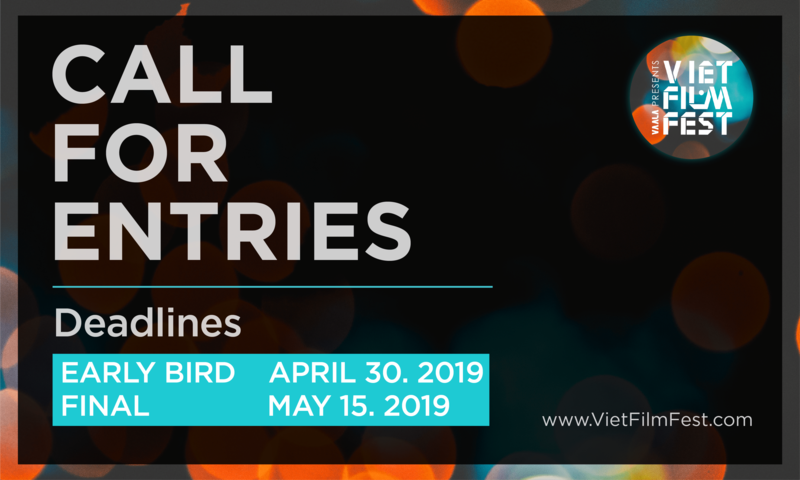 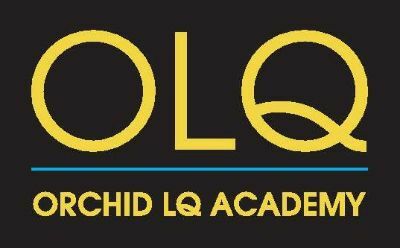 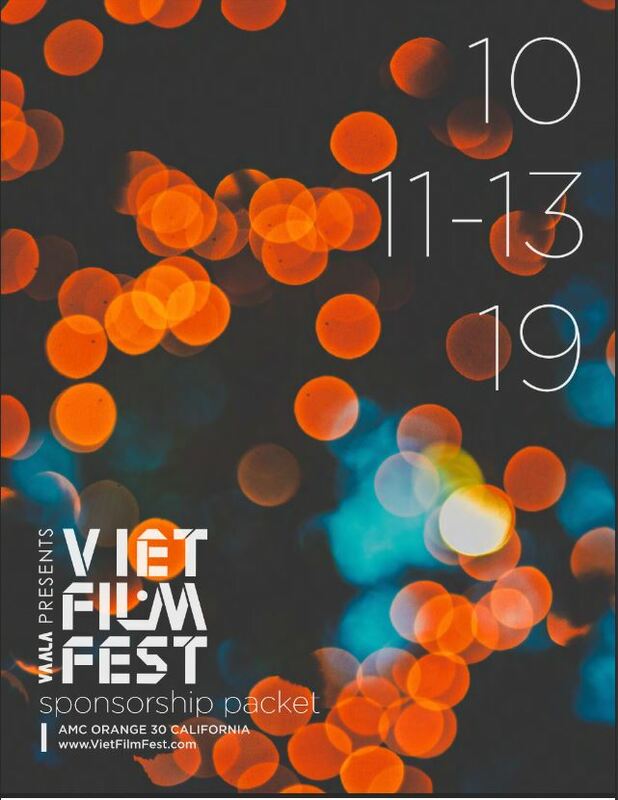 Viet FIlm Fest 2019 Sponsorship Packet Is Now Available!